Home / News / We have some exciting news! 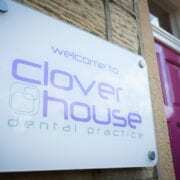 Clover House Dental Practice in Harrogate is looking for an experienced private dentist to join our existing team. 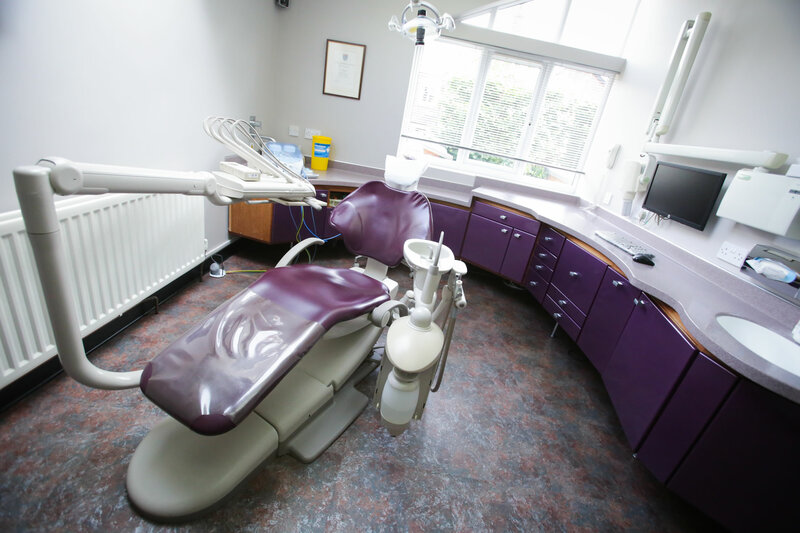 All the current dentists are staying, but we are seeing more patients joining us than ever before. 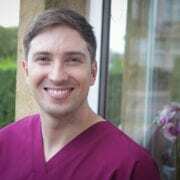 We need to make sure there are enough team members to look after them as we always have and so we need a practitioner who our loyal patients will warm to, trust and respect and someone who comes with a skill set which will complement our current clinical team. We will keep you posted on developments and if you know someone who you think would fit the bill, please ask them to get in touch!